Winter can wreak havoc on your face, especially if you live in a dry climate, like me. Living at 6200+ elevation, means never sleeping without the humidifier running full blast, and taking a special interest in your skin care. 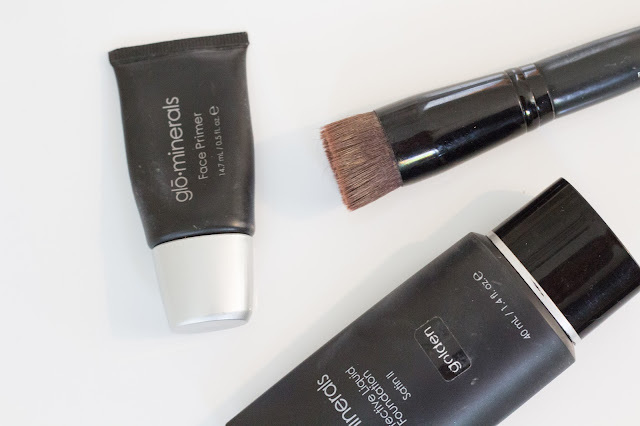 GloMinerals is my go-to for makeup, but they recently asked me to review their skincare line GloTherapeutics which has become a staple in my winter skincare and makeup routine. I start with the refresh facial polish that is filled with Jojoba beads to gently exfoliate your skin, while removing debris without causing irritation. Next, I bust out this amazing skin protection power duo - which is truly a winter lifesaver! This vitamin C and B5 Hydration combo, provide antioxidant protection and immense hydration. A true power couple, if you know what I mean. Finally, I finish off with Restorative Cream, which delivers essential daily moisture. On days I'm not using the skin protection duo, I alternate with this renew serum. The salicylic acid fights off pimples, while the retinol and glycol acid reduce inflammation and leave my skin looking silky smooth. I can truly feel this magic potion working the second it touches my skin! No wonder it's one of their best sellers! For especially dry days, this cucumber recovery mask works wonders! After cleansing and moisturizing, your face is ready for foundation. I start with this face primer, which creates the perfect canvas for foundation by filling in fine lines so that your foundation appears silky smooth. Then, I apply GloMinerals Satin II foundation. It provides truly great coverage, without looking cakey. Best of all, a little goes a long way. This foundation lasts FOREVER! As always, you can get 15% off your order with the code EATPRAYWEARLOVE15 - Happy shopping! Yay for makeup routines! Loving the products you are using! Love these kinds of posts because we get to know what everyone is using! OMG you look so pretty au naturale - Have a great week!!! 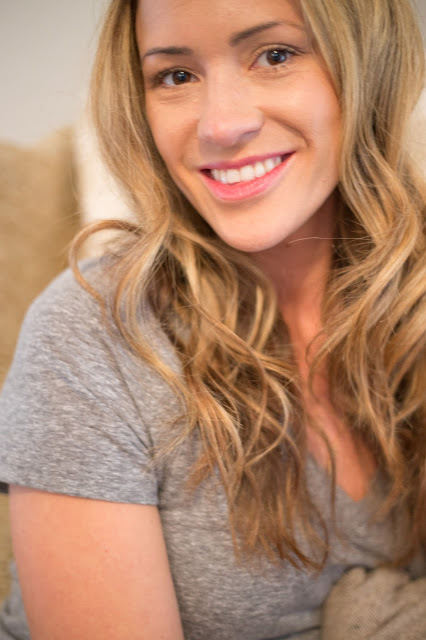 Thank you for sharing this skincare makeup routine! Thanks for sharing, your skin looks so healthy and flawless. Your skin looks great! Lovely products! You are so beautiful doll! Your skin is so flawless. I have never tried any of these products! looks fun! Winter weather is so hard on my skin! Thank you for these tips!! Your skin is perfect babe!! Your skin are great! Can you share your daily routine skin care?